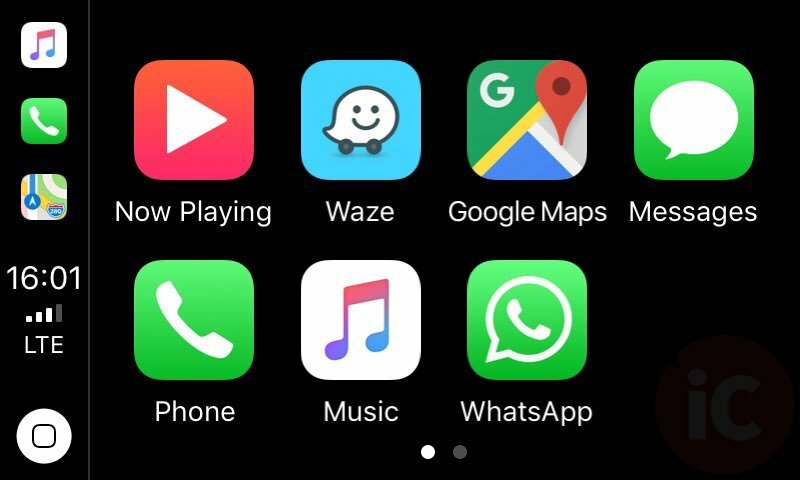 With the release of iOS 12, Apple CarPlay will now support third-party navigation apps such as Google Maps—which was released earlier this week—and Waze (owned by Google). 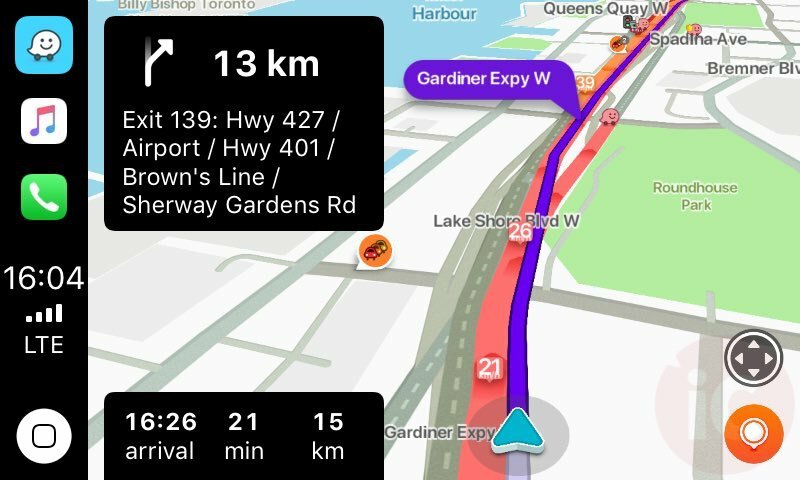 Waze began beta testing its version for CarPlay just over a week ago, and if you haven’t seen screenshots of the beta yet, check out the images below, shared by a beta tester (and iPhone in Canada reader). According to our beta tester tipster, Waze for CarPlay so far works well. 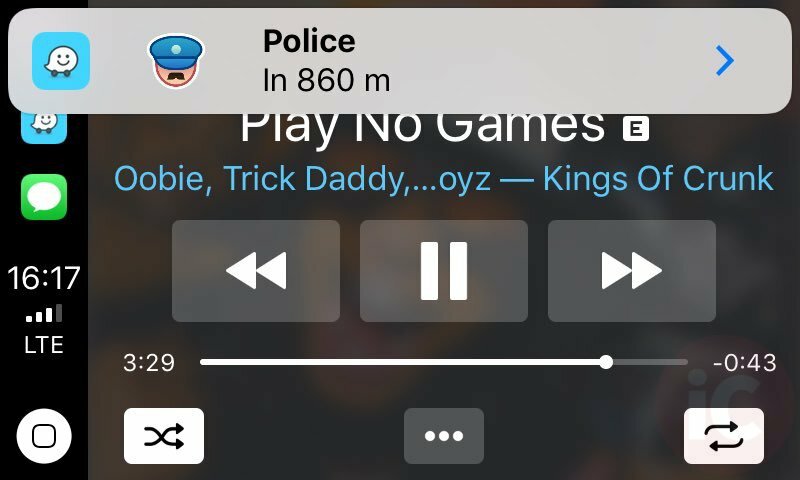 The only issues so far are related to police notifications, which our tester says pauses music instead of fading it out. But otherwise, when it comes to Waze beta for CarPlay, “I actually love it”, is what early testers are saying. 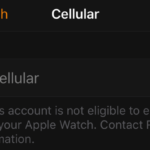 When will Waze for CarPlay be released in the App Store? There’s no specific release date yet, but if the short beta timeline for Google Maps in CarPlay is any indication, a final release should be out soon.